My sweet Conker, my rascal, my little monkey eyes, my cappuccino dog, always too clever for your own good….where are you?…what has become of you?…are you well?… are you happy?…are you cuddled?…are you loved?….are you still chewing your toys and bed?…so many unanswered questions which I yearn to know. I cannot begin to describe the pain, heartache and desperation I have felt since you disappeared from our home in 2013….yes 2013….where has the time gone? Four long years since I saw your beautiful eyes, stroked your soft fur, felt your soft paws, cradled you in my arms like a baby or felt you softly licking my hands, asking me just one more time to throw your ball, when we had done it a hundred times already, walking along the beach with you glued to my ankles, following my every move around the house, not letting me out of your sight…remember we called you Velcro dog….making it all the more puzzling why you didn’t come home that night when you ran in fear. I know you fended for yourself for 9 long months, but then…..nothing…..who has you now? Are you being loved? Are your health needs being cared for? Do they know your little foibles? Theses thoughts torment me every day, as not a day goes by when I don’t think or wonder about you. You won’t know that your old dad George passed away not long after you went missing, the miles he walked with me searching in those months after you left, how sad and lonely he was.. and that things look very different in the house where you went missing from now. You wont know how many other little dogs you have helped along the way, the two beautiful rescue Spanish Water Dogs, Saba and Lopo, who now have a home here all because of you. 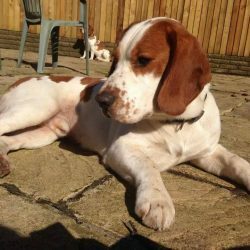 The little Poodle ,Hugo, who we believed was you and we spent a week searching the fields …now has his home here and, Clarence, your great nephew….a whole new family waiting for you to come home. Conker, even with these beautiful dogs there is nothing I want more in life than to have you back home again where you belong. You will now be 13 and in your twilight years. I knew you as a baby and had you with me for 10yrs, I need to know that your final days are spent surrounded by love and peace in your own home. please do the right thing and complete our family again. 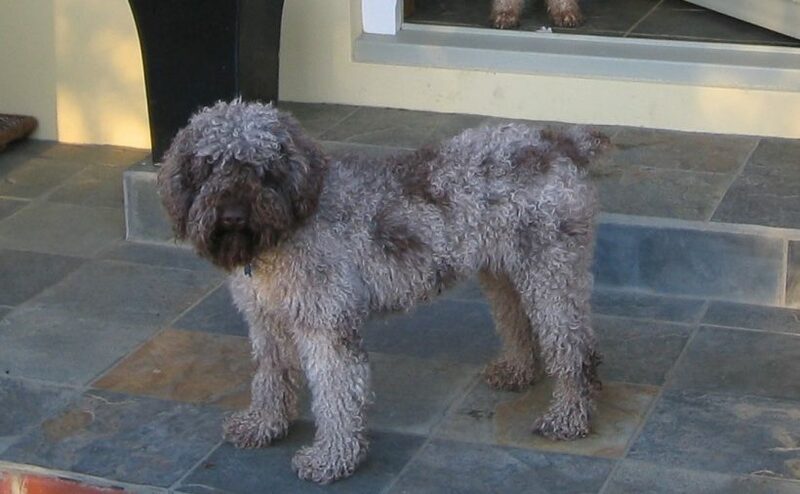 Spanish Water Dog Rescue is organised and run by four people with extensive knowledge and understanding of the Spanish water dog as a breed. They are funded entirely through voluntary donations and hold various events and activities to promote their organisation and the breed. 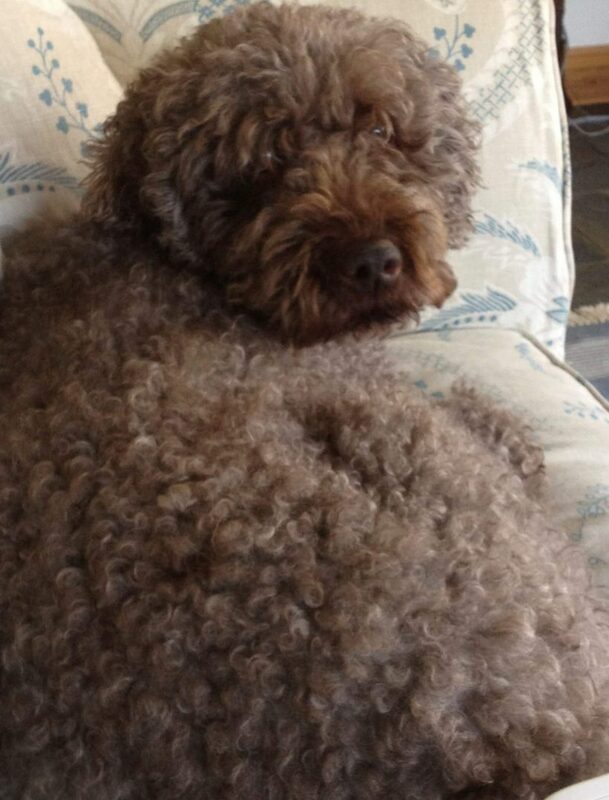 Spanish water dog rescue was established in 2005 in the knowledge that as the breed grew in popularity in this country the for a comprehensive rescue organisation would be significant. 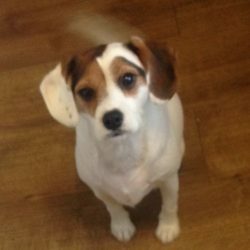 Even now, with more dogs being bred and imported, it is still a breed that is little understood by the average pet owner, veterinary surgeon, groomer and boarding kennel owner in this country. SWD rescue provides support and education to all SDW owners with the aim of helping owners to understand the challenges the breed can bring and enable them to remain in their homes. When dogs need rehoming, which may be due to behaviour issues or changes in family circumstances, SWD rescue will take in the dog. They will be cared for by an SWD rescue officer or foster carer and a full assessment will be undertaken with rehabilitation as required. 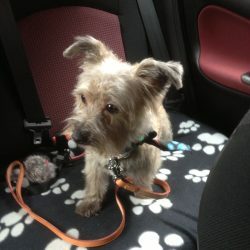 Dogs are carefully matched with potential homes and full lifetime support given to new owners. 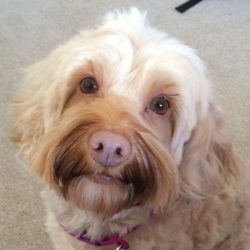 SWD rescue have an active Facebook page where dogs in need of a home are advertised, owners share news of their rescue dogs, support one and other and where fund raising activities are published. They also have a website providing more information.